Beneath the cultural and historical warmth of the Zululand sun stands a majestic oasis of retail and leisure innovation affectionately known as “the Heart of Zululand”. Whether your needs are that of business, a leisurely pit-stop, or the convenience of getting exactly what you need from your favourite brands, Boardwalk Inkwazi Shopping Centre is the solution to all your shopping needs. Our friendly and helpful Centre Management team are willing to assist you with anything you need and look forward to being at your service.  Thank you for choosing Boardwalk Inkwazi - Your centre of Shopping. 65 000sqm of shopping pleasure in over 160 stores - ranging from culinary couture to en vogue fashions, chic home décor and digital alternatives. At Boardwalk Inkwazi we have step-free level access, moderate ramps and slopes in the mall, wheelchair friendly toilet facilities equipped with sufficient space and grab rails. It is our pleasure to host your family at Boardwalk Inkwazi and thus we offer parents dedicated parking for quick, easy entrance and exit from the shopping centre - please look out for your Moms and Tots Parking exclusively for your use. Any relaxing shopping experience begins with the convenience of car and motorbike parking. Entry to one of our 5 parking bays and 2 undercover components is simple and easy. Launched in August 2009, the Boardwalk Inkwazi Information and Tourism Hub is a visual theme tying the great outdoors of Zululand together with the balance and harmony of clockwork precision. It offers life unplugged as an urban oasis of information, quenching the panoramic thirsts of tourists and local travellers, gently stitching or streaming into place a practical guide to beautiful living - time off from work has now become time well spent!